“Poor Niagara,” was all Eleanor Roosevelt could manage upon seeing spectacular Iguazu Falls. The 200 or more cascades that thunder over an 80m cliff, surrounded by lush tropical jungle, easily eclipse their northerly rival. Experiencing Iguazu is just part of our Brazilian triple bill, a mouthwatering filling between four days in the iconic Rio de Janeiro and a three-night warm-down on the beautiful beaches of Buzios. 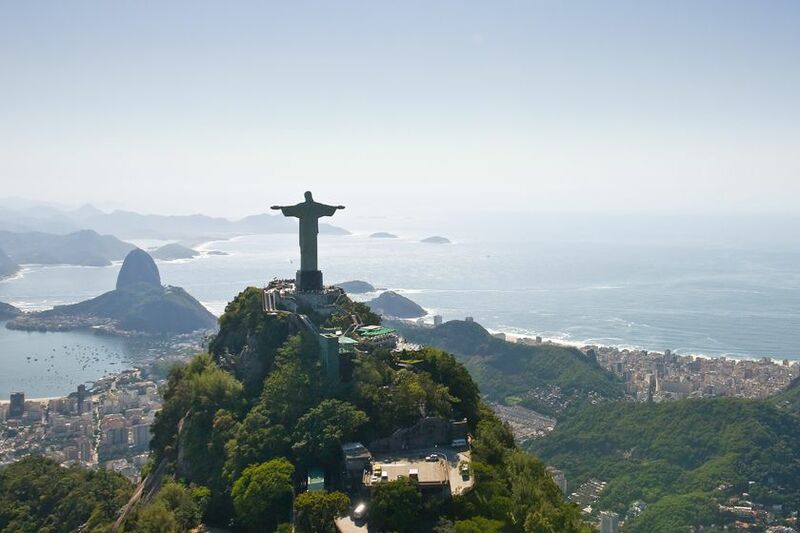 Start your holiday in style with included airport lounge access before your overnight flight to Rio de Janeiro. Arrive in Rio and transfer to your hotel for a four-night stay. Then, over the next few days, discover Rio’s unique mix of mountain, beach and rainforest, of cosmopolitan city and tropical resort. Included is a full-day tour to Corcovado, Christ The Redeemer and Sugar Loaf Mountain including lunch, plus a helicopter flight above the city. 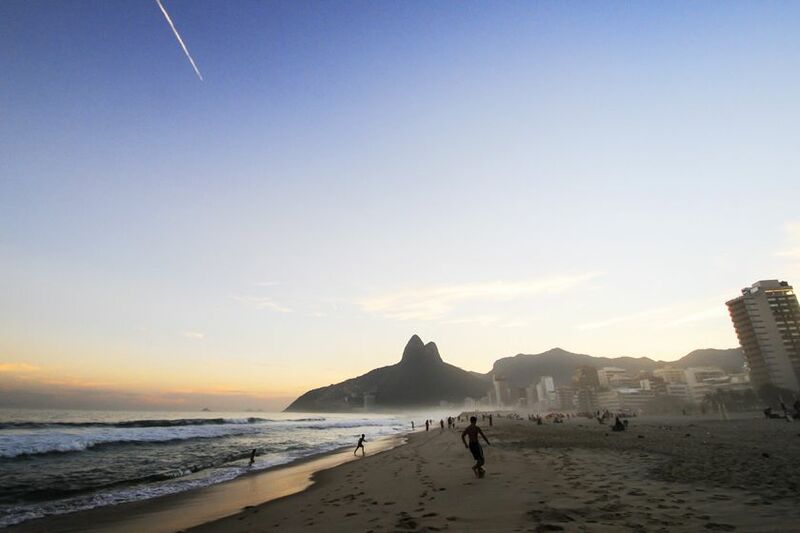 Two days are spent at leisure, leaving you time to hit the beach at Ipanema, dance the samba or take any number of day tours, be it off to the rainforest or into a city favela. Fly to Iguazu Falls and transfer to your choice of hotel. The deluxe option Hotel Belmond Das Cataratas is perfectly positioned on the Brazilian side of the drop, offering wonderful views and privileged access to the falls. 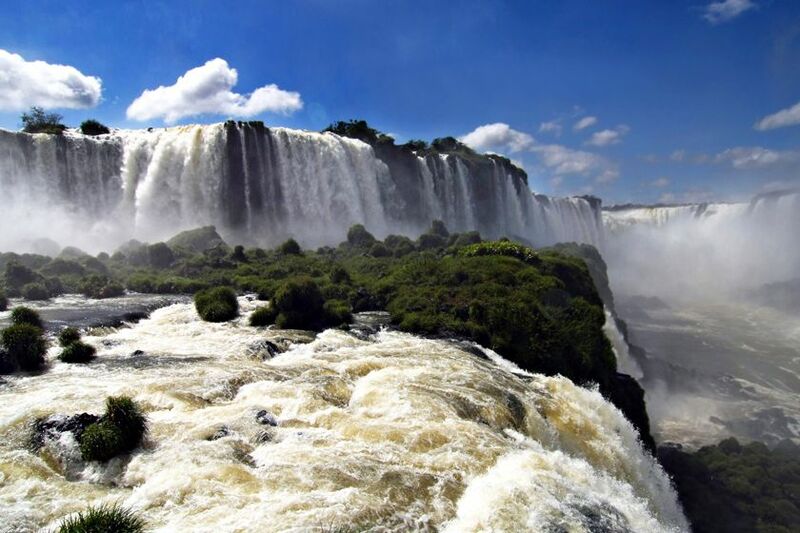 With two days here, be sure to head across the border into Argentina to watch the torrents tumble into the 'Devil's Throat', then return to the Brazilian side for an optional boat tour under the falls – a truly unforgettable experience. 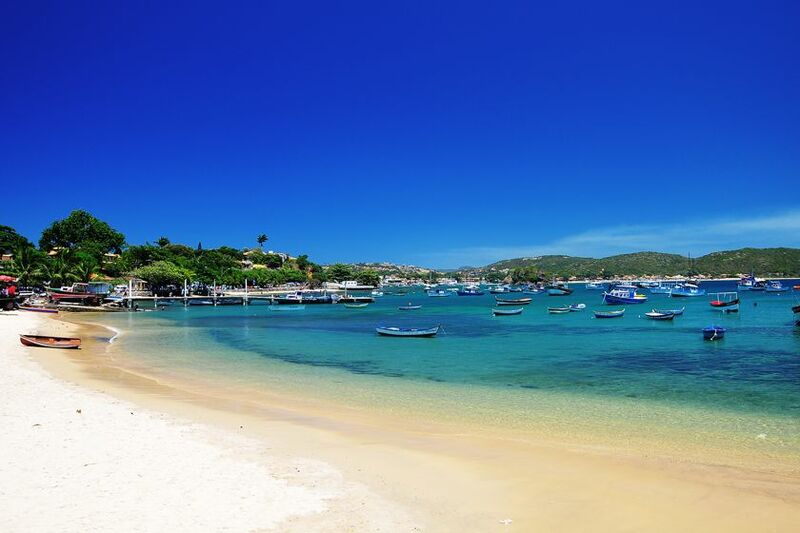 Beautiful Buzios is on a jigsaw-piece peninsula surrounded by sandy coves. A simple fishing village until the 1960s, when the place was ‘discovered’ by Bridget Bardot, Buzios is now a fashionable resort of villas, bars and posh pousadas. It’s yet to lose its laidback charm though, nor for that matter its colonial touch, as the Portuguese cobblestone streets and picturesque waterfront attest to. It’s the ideal place to unwind at the end of your trip. Transfer to Buzios airport for a flight to the UK via Rio, arriving the next day.